Remarks at 0 Fraley Street Gray, GA - Are you looking to build? 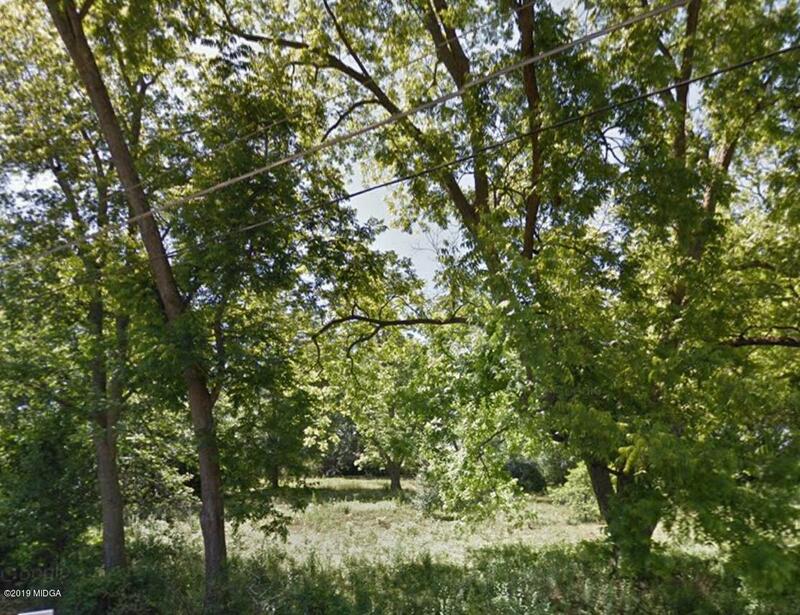 These two building lots make one nice sized lot for building your dream home. All utilities are available and its convenient to grocery shopping, and dining out. Make an offer today!